Project Return works with people who have been convicted of felonies or serious misdemeanors and were recently released from incarceration. Their efforts are infused with the commitment of Project Return to every person’s humanity and dignity, as each person returns to society and leaves prison behind. 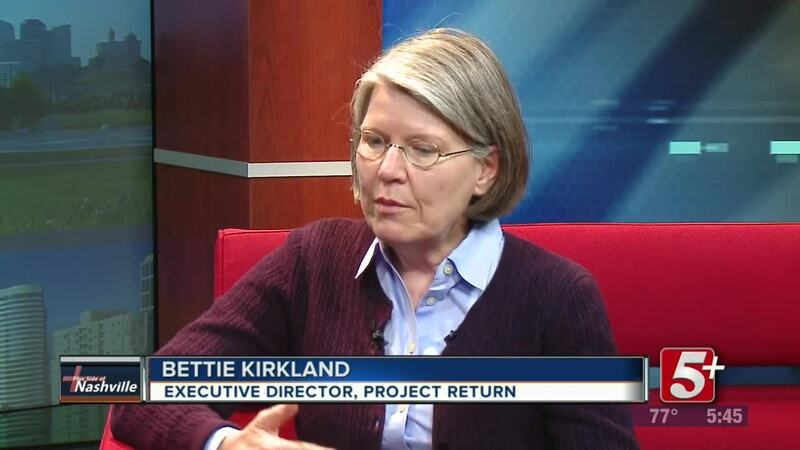 Executive Director of Project Return, Bettie Kirkland, joins us.